Q2: Can I visit WIDE factory? Can your factory arrange transportation for me? Â A:Â 30-45days after deposit. Depend on product and quantity. 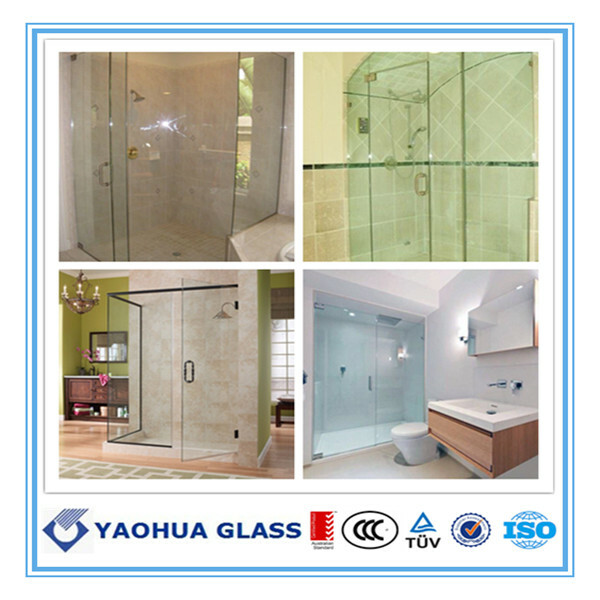 Glass Shower Doors are installed with the high quality Tempered Glass. Certificated: CCC, ISO9001: 2000, CE, Australia Certificate, National Energy-saving certificate. Packaging: plywood crates with fresh protective paper between glass pieces. Shipping: products will be delivery from Qingdao port, within 10-15 days after receiving the deposit.